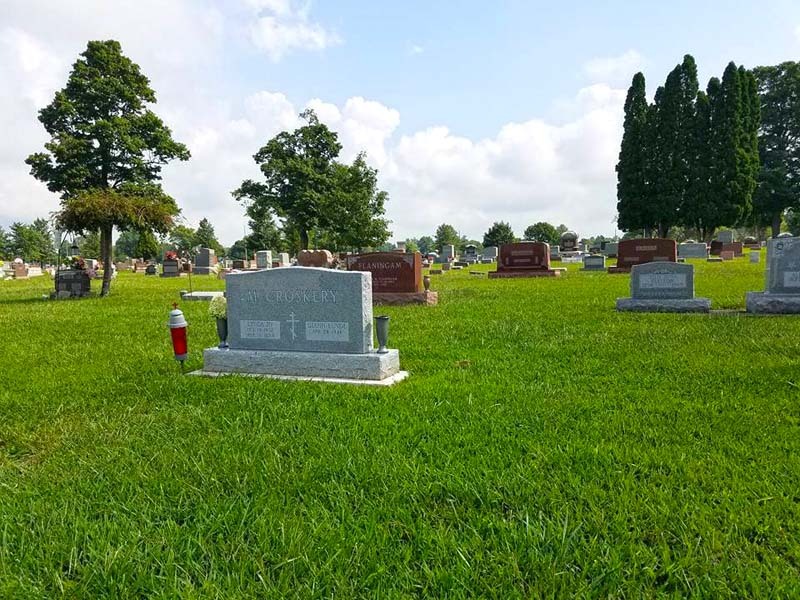 Fairview Cemetery is owned and operated by the City of Tipton, IN. Fairview Cemetery was originally platted on five acres in June 13, 1881. However, many burials took place here well before that. 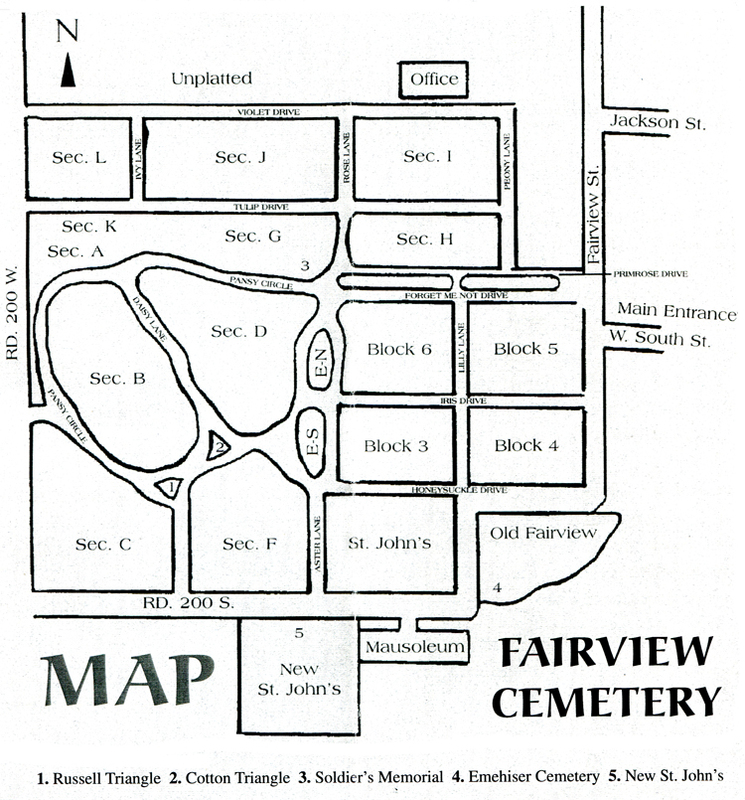 The Fairview Cemetery Corporation was formed June 1, 1954. On January 1, 1983, the City of Tipton assumed ownership of the cemetery. Today, the cemetery sits on 40 acres. Records published here were acquired from the City of Tipton on October 22, 2016. They includes dates of burial ranging from 1822 to 2016.